In addition to that, the handset will come with a fingerprint sensor under-display. 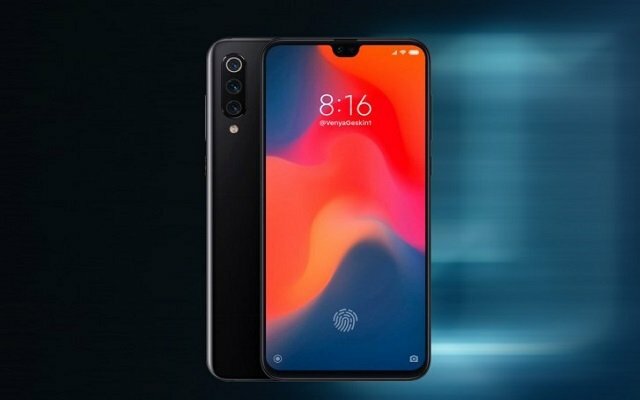 Moreover, the flagship phone Mi 9 will run Android 9 Pie with MIUI 10 on best straight out of the box. A massive 3,500 mAh battery with 32W fast charging will keep the lights on.